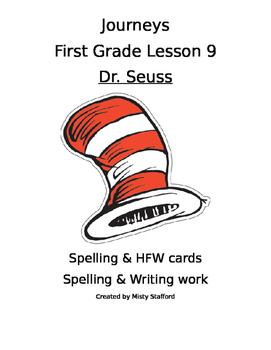 Spelling and HFW cards plus worksheets for spelling and writing practice. 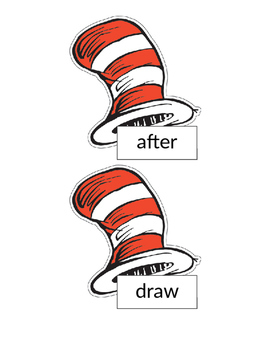 I use this in my classroom and my students love searching for their spelling words. Also the worksheets are great for independent center work!